The School of Sustainable Engineering and the Built Environment is partnering with the Maricopa Association of Governments (MAG) and Valley Metro – the regional transportation planning agencies for the greater Phoenix metropolitan area – to collect detailed information about the travel patterns and preferences of ASU faculty, staff and students. 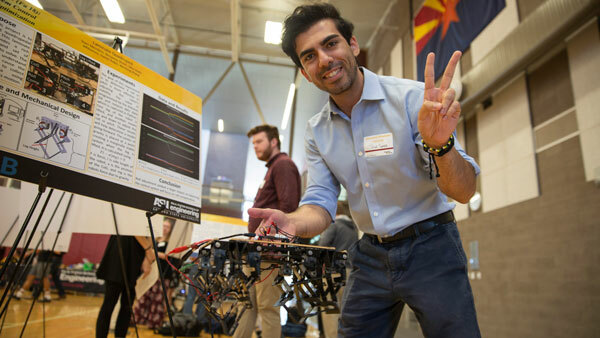 The project is to provide a basis for designing future transportation systems to accommodate the specific transportation needs of users of all ASU campuses. Professor Ram Pendyala, a transportation engineer, is the lead investigator for the study. The project includes a survey of ASU faculty, staff and students to determine how, where, when and why they travel on a daily basis. The data will be used to develop computer models of traffic movements to help identify sustainable transportation solutions. 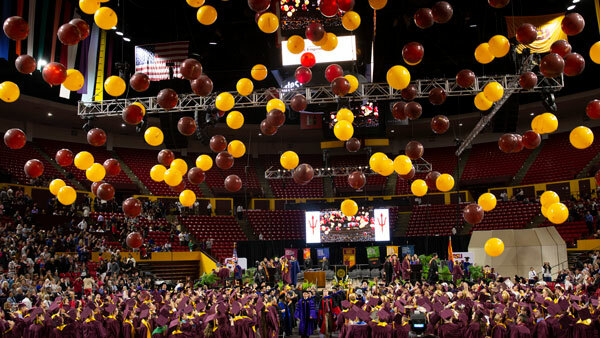 The survey is open to all ASU faculty, staff and students. See: www.asutravelsurvey.com. All respondents will be entered in a raffle to win a New Apple iPad. One student and one faculty or staff member will be notified by email the week of May 7 about winning the raffle.